Do you want a romantic Valentine’s dinner or a Wild one? 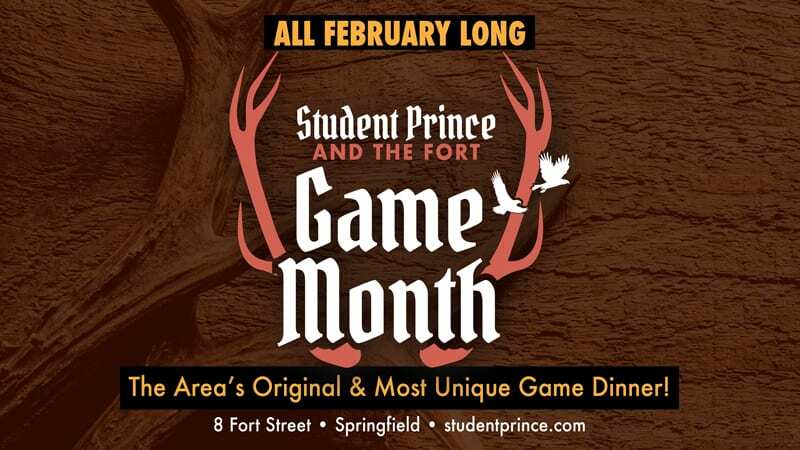 You can get both on Valentine’s weekend (FEB 14-16) at The Student Prince and The Fort Restaurant, 8 Fort Street in Springfield, MA. Two totally different types of menus will be on the table. One is a romantic Valentine’s Weekend Menu. The other is a Wild Game Menu. 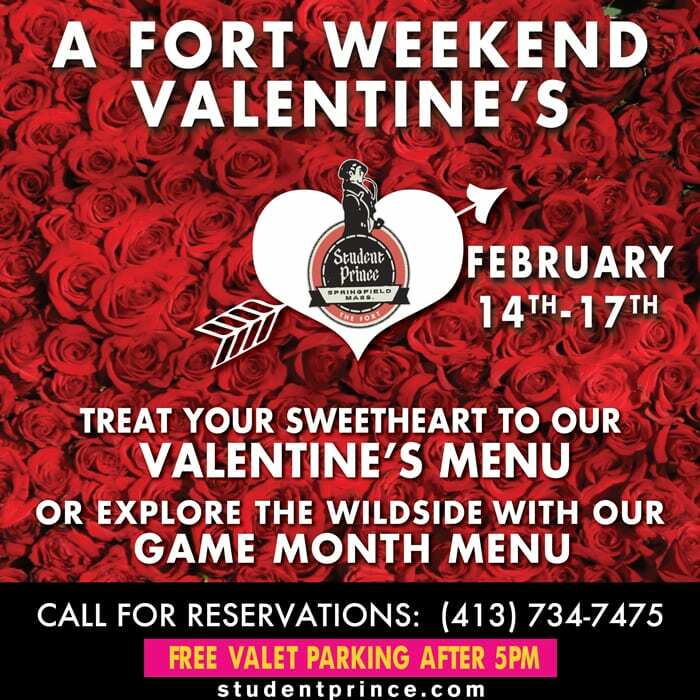 The two menus will cross paths because Valentine’s Weekend is February 14-16 and that’s smack dab in the middle of Wild Game Month, which runs throughout the month of February. The two menus offer a unique blend of romantic and the wild choices for Valentines. Reservations are recommended. 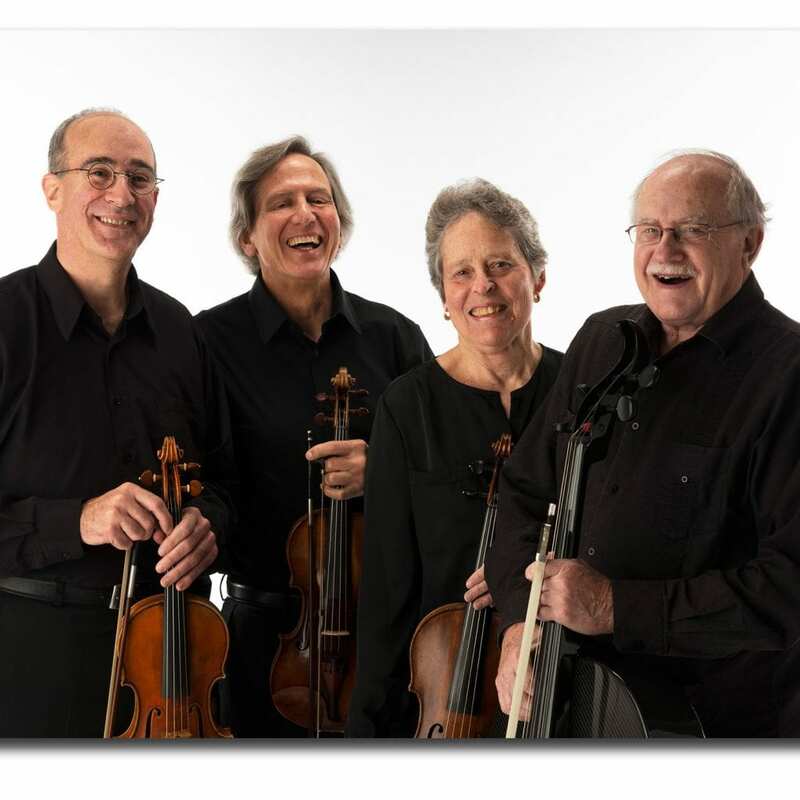 Call 413-734-7475.